Using CBD after training and competition is becoming increasingly popular among athletes and fitness enthusiasts. Over recent years, the demand for CBD among athletes and the sports community has surged as more is learned about how CBD can promote better recovery and optimise peak performance. Derived from the stalk and seed of hemp, CBD oil is a natural botanical concentrate that athletes believe reduces their post-routine recovery period. MMA Fighters, Rugby Players, Weightlifters and athletes everywhere are turning to CBD as a safe way to promote wellness and encourage restoration. When your body is taken to its limit time and again, it’s important to take steps to promote overall health so that you can properly recover from intense physical exertion. CBD interacts with the body’s native systems to assist the body in achieving homeostasis, and many athletes have found these balancing properties help them recover more quickly so they’re able to perform at their best at their next competition or practice. Athletes also appreciate that all-natural CBD supplements are completely non-addictive and non-psychoactive, so they don’t have to worry about getting bogged down with a euphoric high or experiencing any other type of adverse effects. You don’t have to be a professional or highly competitive athlete to benefit from the natural properties of CBD. 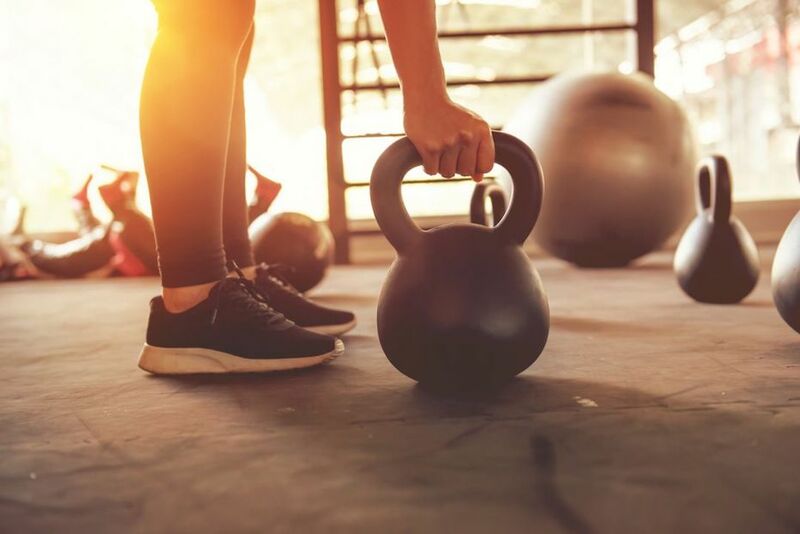 Amateur athletes, recreational participants, and anyone that loves to work out regularly can also take advantage of CBD’s balancing properties. WHY SHOULD I BEGIN USING CBD AFTER SPORTS? After a strenuous run, intense weight lifting session, or a particularly hard practice, chances are your body is thrown off balance due to the physical exertion. CBD supplements like those offered by Canna Botanics can help your body restore itself after sports competitions and practices by stimulating the endocannabinoid system and encouraging its efforts to bring your body and its functions back into balance. CBD oil products help encourage better recovery so that you can reach higher levels of athletic achievement by promoting proper sleep, appetite, metabolism, immune response, and more. When CBD oil supplements are consumed, the body absorbs CBD and the compounds eventually make their way to the bloodstream where they’re able to interact with special cannabinoid receptors in the central and peripheral nervous systems. These cannabinoid receptors are a major component of the body’s endocannabinoid system, a major regulatory network that keeps the body and its many functions in balance and functioning normally. Adding CBD supplements to your sports recovery and post-workout regimen is simple and doesn’t require any adjustment to your routine. To get started adding CBD to your sports recovery and post-workout routine, visit the Canna Botanics store, or visit our blog to learn more about CBD and its natural benefits. PrevPreviousDoes CBD Help You Sleep?